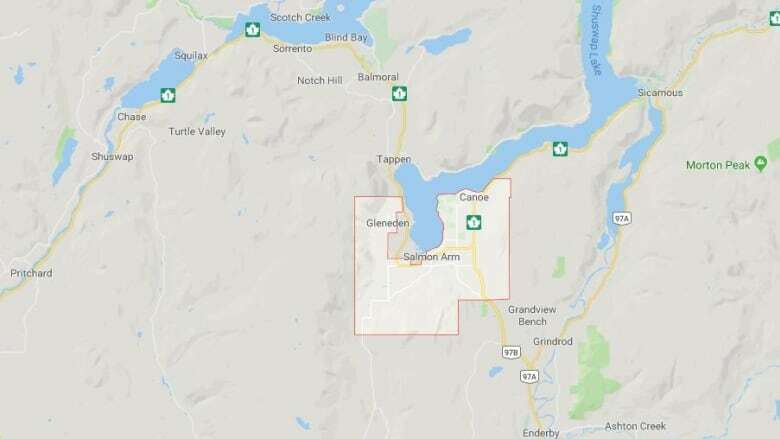 A 2.2 magnitude earthquake was felt by some residents of Salmon Arm, B.C. on Saturday night. According to Earthquakes Canada, the quake was "lightly felt" around 8:40 p.m. There were no reports of damage. Many residents said they felt their houses shake, and heard something that sounded like an explosion. Did anyone else just feel an earthquake in Salmon Arm? Our whole house shook and it was loud like a truck hitting the house. The neighbours were outside looking, so it wasn’t just us that heard it and felt it.